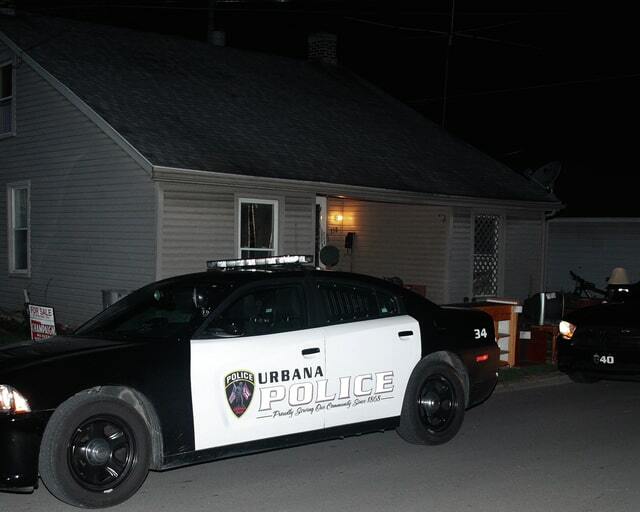 The Urbana Police Division served a drug search warrant at 338 N. Kenton St., Thursday. Officers found drugs, drug abuse instruments and drug paraphernalia during the raid. The Urbana Police Division served a drug search warrant Thursday and reported finding drugs, drug abuse instruments and drug paraphernalia. The raid happened around 10 p.m. at 338 N. Kenton St., the home of Joseph P. Comer, 38, and Tamazin L. Cobaugh, 36. 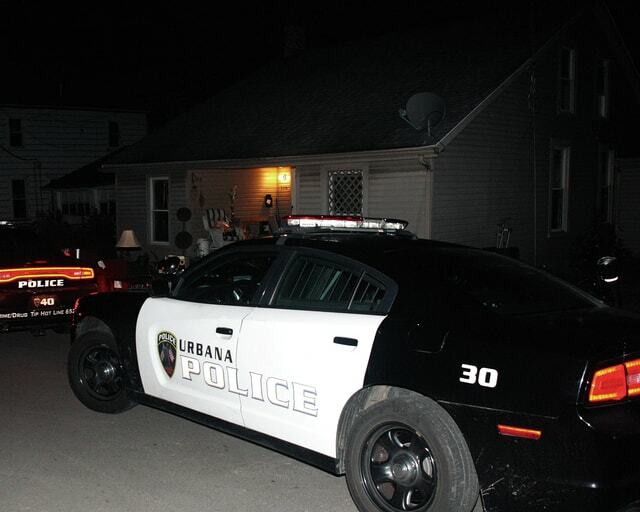 Urbana police began investigating the residence a few days prior to executing the search warrant after it was initiated by a drug tip provided by an Urbana resident. Urbana Police Lt. Seth King said officers were able to move quickly on the information and bring the investigation of this nuisance drug home to a successful conclusion. In addition to the residence, police also searched a vehicle belonging to Cobaugh as part of their investigation and drug paraphernalia items were discovered. As a result of the investigation, Comer and Cobaugh will face charges including permitting drug abuse, possessing drug abuse instruments, illegal use or possession of drug paraphernalia, possession of heroin and obstruction of justice. Police state Comer will face an additional charge of trafficking in heroin. The raid occurred three days after Comer pleaded guilty to a felony criminal charge. On Monday, Comer pleaded guilty to possession of heroin, a fifth degree felony, stemming from conduct on April 26. As previously reported in the Daily Citizen, Champaign County deputies responded on that date to a drug overdose call during which Comer had to be revived. He was convicted of aggravated possession of drugs in January 2012 in Champaign County Common Pleas Court. In that case, Comer was placed on community control before it was revoked in August 2012 and he was ordered to serve one year in prison. A sentencing hearing in Comer’s current case is scheduled for Aug. 27. Officers are seeking additional people who may have lived in the residence or stayed there temporarily with Comer and Cobaugh, and the same or similar charges may be filed against them due to the information obtained during the investigation. Urbana police say they plan to aggressively pursue users and traffickers of illegal drugs and encourage residents to call the Urbana Police Division’s Crime and Drug Tip Hotline, 937- 652-4357, to report issues. Callers may remain anonymous.